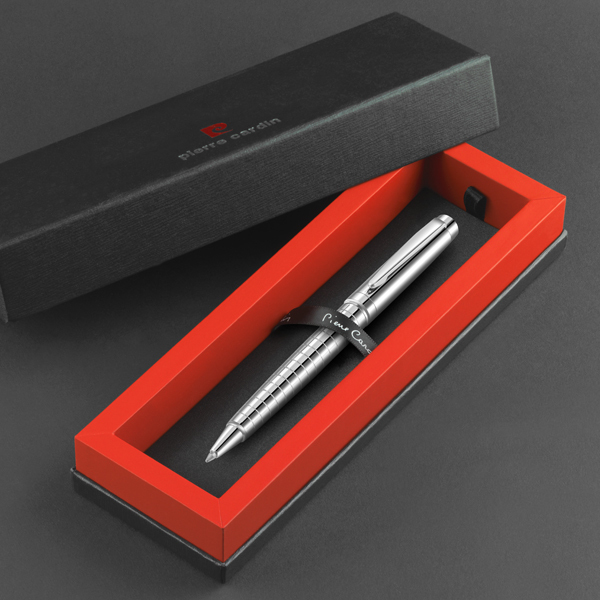 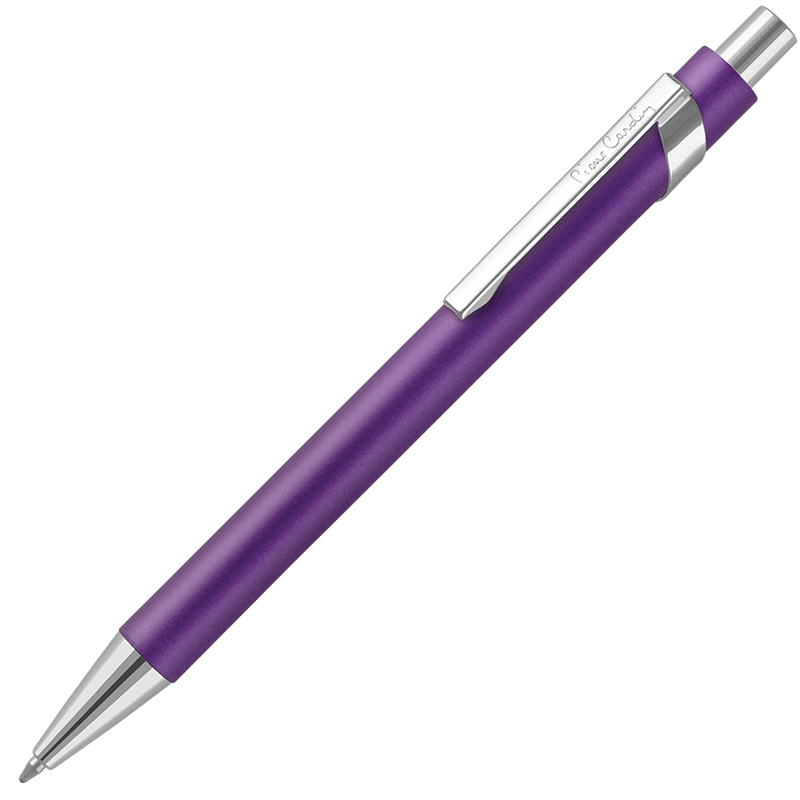 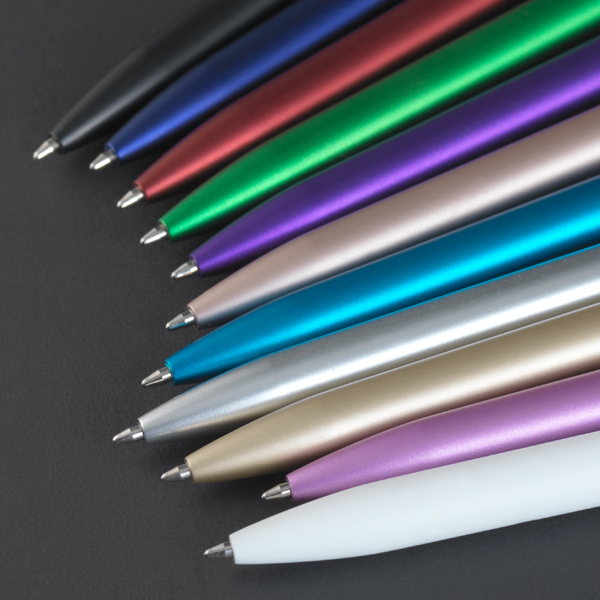 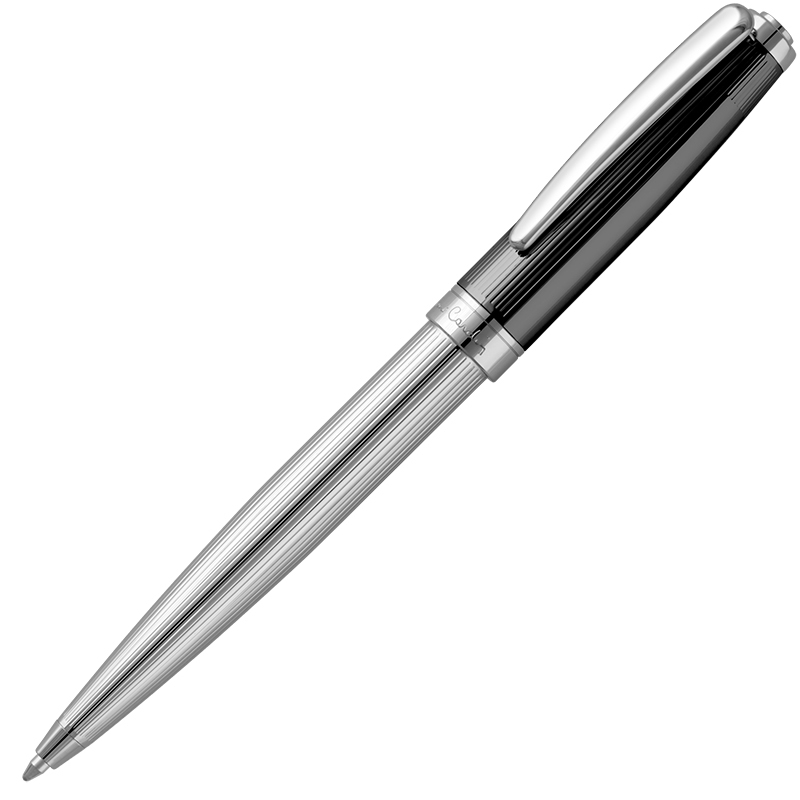 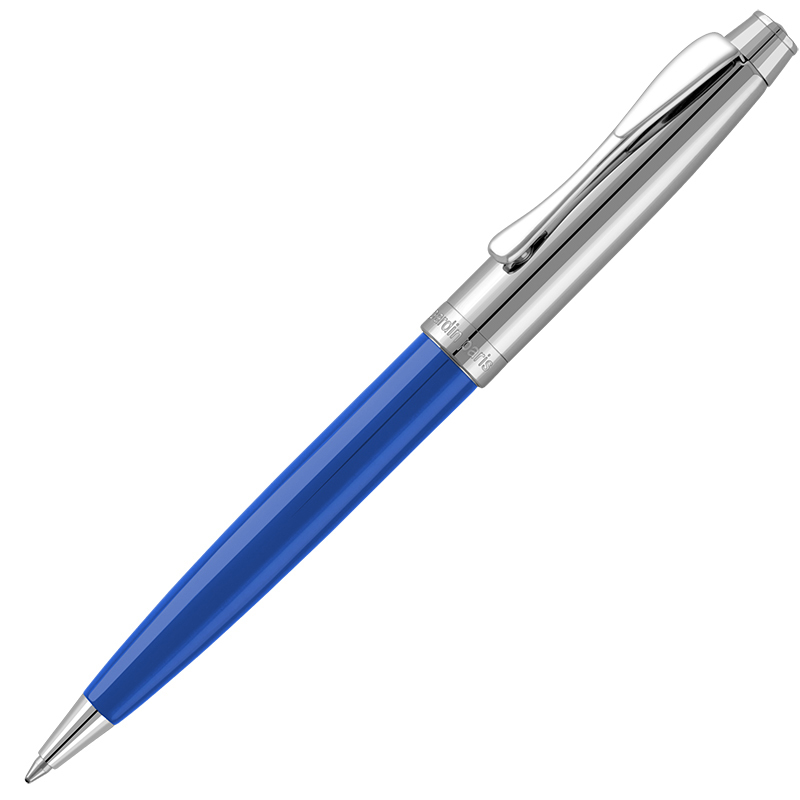 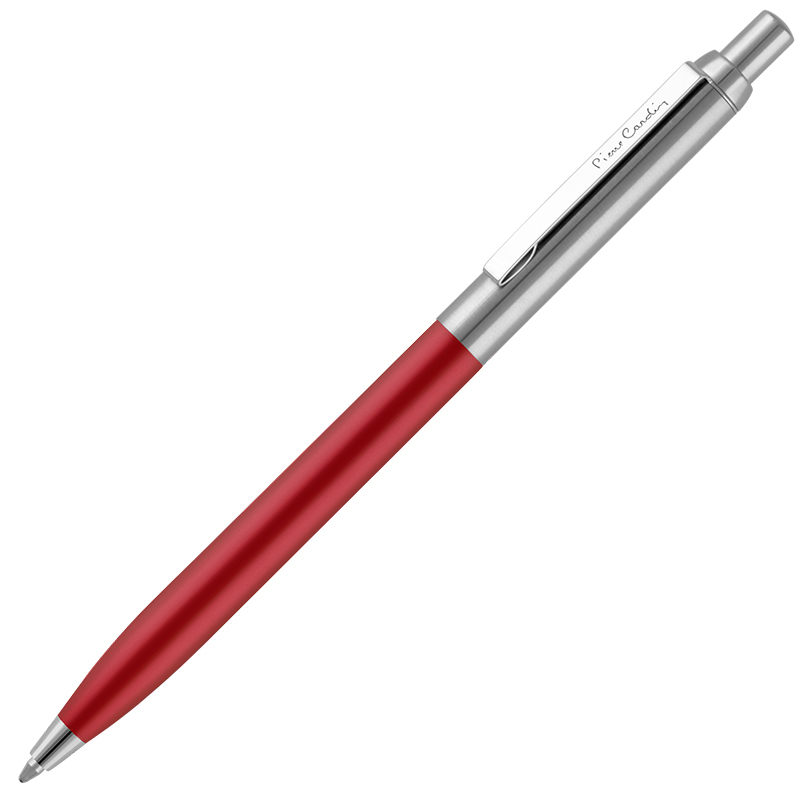 Manufactured from the highest purity aluminium, this pen undergoes an alectrolytic passivation process to create an oxide layer on the surface to a thickness of 10 microns and is then dyed in a range of colours. 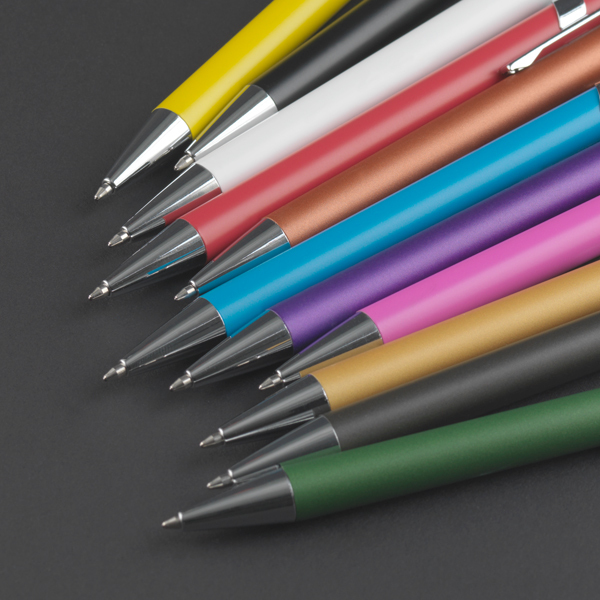 The colours are locked in by a chemical sealing process and the resultant finish is both vibrant and durable. 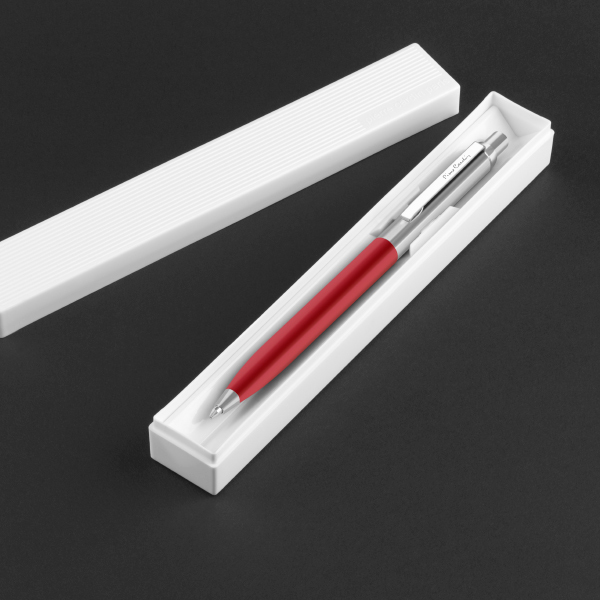 It is an ideal surface for bonding to printing inks and also for laser engraving if you require branding or personalisation. 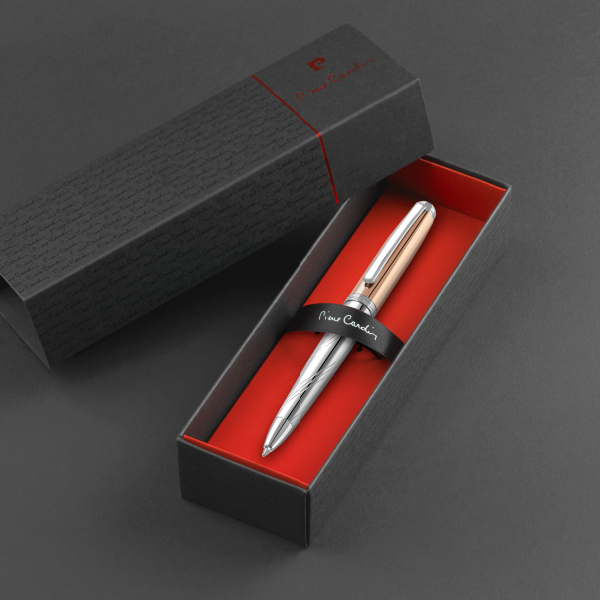 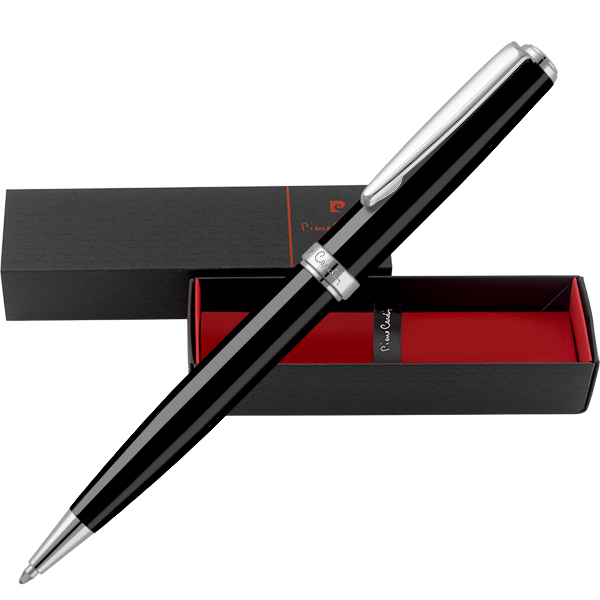 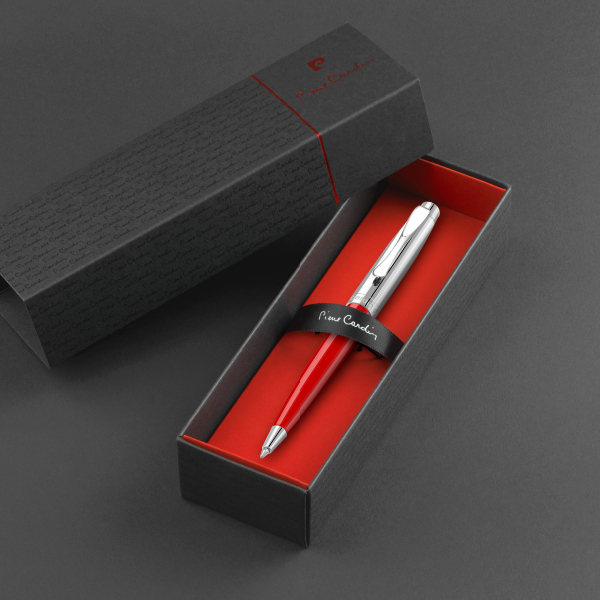 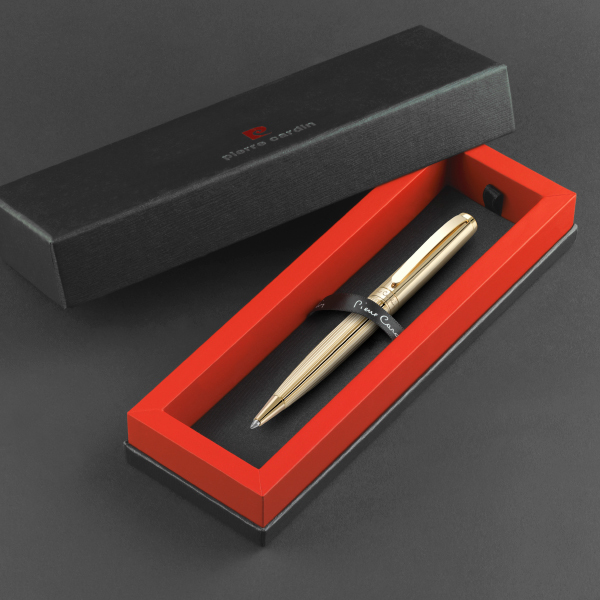 Each pen is supplied with a long life refill containing German Dokumental™ ink and a writing length in excess of two thousand linear metres - up to five times the life of similar unbranded pens.